With the stress and strain of everyday life, employees need vacations more than ever. But if your vacation policy is unclear or you lack a specific employee vacation scheduling and tracking system, you may be the one feeling all the stress and strain. Clear, well-communicated vacation scheduling guidelines including a clear vacation request form and procedure will keep your staff happier and your business running more smoothly year-round. 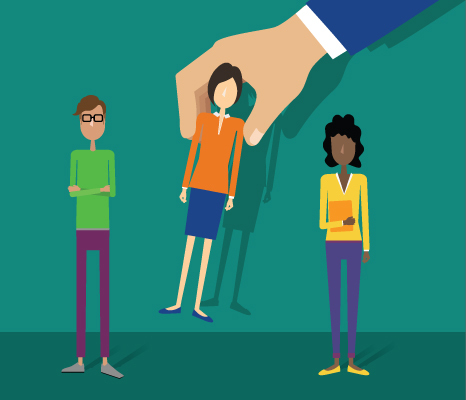 Keep in mind that you and your employees may still need to be flexible and understanding. For instance, you may need to revoke an employee’s approved vacation at the last minute if a coworker faces a medical emergency and your company can’t afford for both individuals to be out at once. If everyone knows and understands the company vacation policy, conflicts should be minimized, and the approval and scheduling process should be smoother. Clear, well-communicated vacation scheduling guidelines including a clear vacation request form and procedure will keep your staff happier and your business running more smoothly year-round. First, accept the fact that you can’t please everyone. But with some planning and a good vacation tracking and scheduling program, you can minimize the problems. Discuss your vacation policy during the hiring and orientation process and provide employees with written vacation procedures. Set up a standard employee vacation schedule, and highlight the peak work periods when vacations are prohibited or restricted. 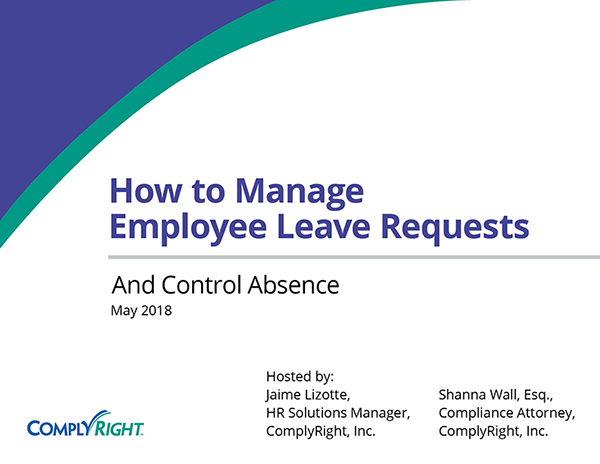 Clarify management’s right to rearrange employee vacation schedules to meet in-house demands and changing market conditions. 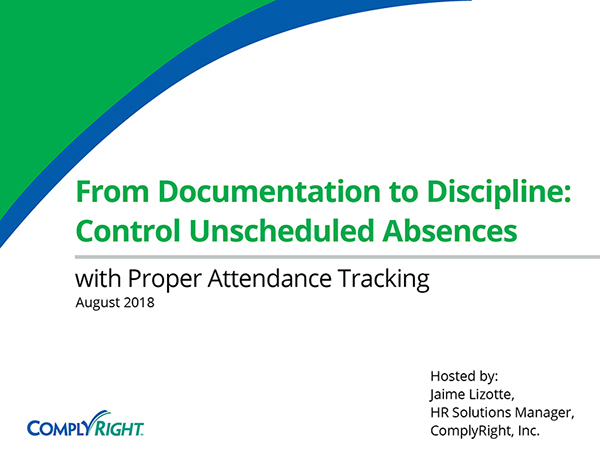 Set a deadline for submitting vacation request forms that gives you enough time to project how absences might affect production schedules and delivery dates to resolve any conflicts. For example, consider having employees submit their vacation time request forms by November 1 for the next calendar year. Use employee scheduling software or an annual leave planning calendar to track the requests and avoid understaffing or vacation conflicts. 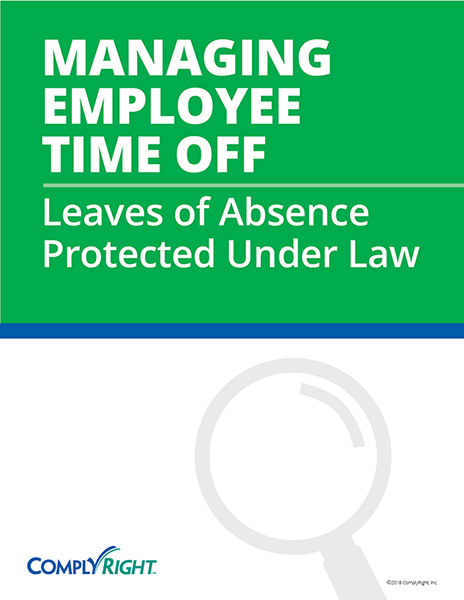 Explain how employee vacation time is to be used with other types of time off, like maternity and FMLA (Family and Medical Leave Act) and government mandated military leave policy. If colleagues will cover vacationers‘ jobs, have those taking time off provide a summary of work in progress, major responsibilities, key contact information, how to access related files, and other pertinent data to meet crucial deadlines. Parcel out vacationing employees‘ duties among several colleagues. This action keeps one unfortunate individual from having to do the work of two, while a colleague is somewhere enjoying the beach. Offer premium pay, bonuses and other incentives to employees who agree to work during the most popular vacation periods.